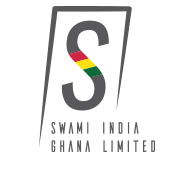 Swami India Ghana Limited (SIGL) was incorporated in 2013, under the Companies Act of Ghana. 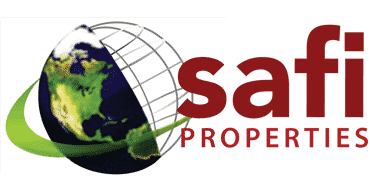 We pride ourselves in being specialists in Real Estate Development, Land Sales, Design & Build, general building, renovations and refurbishments. 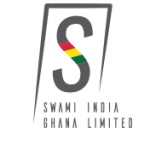 Yet, our main objective is to be a formidable real-estate company that can provide world-class housing and properties to an emerging Ghana. Our continuous emphasis on quality in construction, building technology and planning is what our residents appreciate the most. And it gives us immense pleasure and happiness that we can give them beautiful and thoughtful homes without costing them the moon. At SIGL, we not only want to build homes but also secure futures of our coming generations. And we do this with a set of beliefs that are close to our hearts. We are aware of the challenges of our growing population and do our best to cater to the needs that arise. Giving your home a beautiful home. One size rarely fits all. We offer a wide portfolio of international quality products that cater to different markets and segments. Our focus has always been your needs. We want to earn your trust before we earn your money. Over the years, we have built a team of professionals who have specialized in different aspects of design and construction. Each individual brings a set of skills and innovative ideas to the table when it comes to exceeding our client’s expectations. In fact, the trust people have in the SIGL brand is all because of our committed team. And since we want to be the best in our business we work with the best in the business.